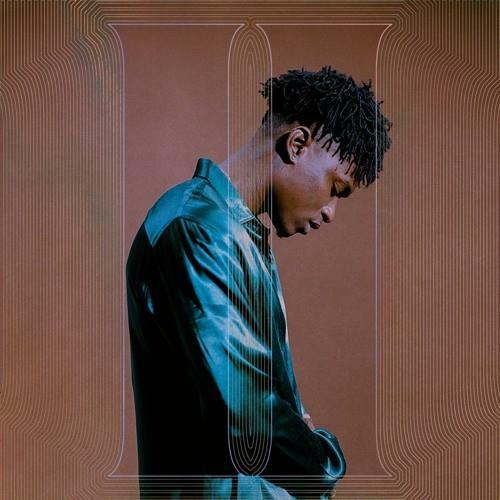 Lucky Daye Continues Winning Streak With "II"
Home>New Mixtapes>Lucky Daye Mixtapes> Lucky Daye Continues Winning Streak With "II"
Lucky Daye delivers on the second part of his debut album. The last quarter of 2018 marked the arrival of crooner D. Brown under the assumed moniker of Lucky Daye. It was a calculated rebirth, to say the least, with the singer teaming up with producer D'Mile for a musical journey that has easily placed both parties on the list of two of music's most prolific rising stars at the moment. The first deliverable of the collaboration came to be the bubbling "Roll Some Mo'" single, which introduced us to I, the first in a three-part rollout for Lucky Daye's Painted debut album. After much anticipation and repeat plays, Lucky now drops off II, a four-track follow-up that effectively continues a consistent streak of funk-infused bops, delivered with the soul of veterans. Once again, Lucky Daye reinforces his place as a refreshingly nostalgic purveyor of modern sounds, carving out his own place within R&B's landscape in 2019 and beyond. Next up, Lucky Daye will be hitting the road alongside Ella Mai for Mai's sold out headlining run. Until then, get well-acquainted with II and revisit I for good measure. Sean Price Posthumously Teams With Small Professor For "86 Witness"
Choker Completes Three-Part EP With "Forever & A Few"
MIXTAPES Lucky Daye Continues Winning Streak With "II"